Learn the latest and fastest industry information. 01What is silicone rubber insulation sheathed? In our lives, silicone rubber wire sheath structure is simple, easy to install, can be reused, with the same type, high flexibility, long life, good insulation and other advantages. The temperature in brackets is recommended as the basic setting value, the travel utilization rate is 35% and 65%, and the ratio between the mold length and the wall thickness is 50:1 to 100:1. We will regularly publish enterprise news and industry information, and you can also consult the product information through WeChat, so that you can know the latest knowledge of dipping products at any time and any place. 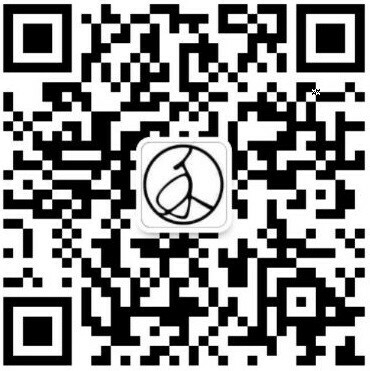 You can communicate with us on WeChat and send us your product drawings, we will help you immediately! We always meet with our customers' satisfication by good quality and competitive price.